A complete introduction to camera operation, this workshop combines classroom instruction with an opportunity for hands-on application and feedback. Participants will enjoy a stroll down historic Beach Street, photographing the architecture, unique storefronts, local color and other sights. This super condensed "crash course" covers topics like: camera functions and capabilities, shooting techniques, and an introduction to digital viewing and editing on the computer. Participants will learn about depth of field, aperture, ISO sensitivity, shutter speed settings, image quality and file formats, as well as the basic rules of composition. Cost: $65 - Register by Friday, February 8th and receive $10 off! Note: Requires travel. This workshop meets at the News-Journal Center and ends at the Daytona State College main campus. Retouching is now an essential part of a photographer’s workflow. As such, this workshop is designed to help participants understand the intricateprocess of retouching–including special considerations to be aware of–in order to achieve the best results possible. The main tools and techniques involved in retouching a photograph will be explained in an easy to follow manner. The goal is to make complex editing tasks–such as matching skin tone and texture, removing distracting blemishes and cleaning up unwanted details–accessible and easy to replicate. These lessons–provided through structured modules–will allow you to successfully apply these techniques to your own work whenever required. Cost: $65 Register by Friday, April 19th and receive $10 off! *Please note that a basic knowledge of Photoshop is required for this class. This workshop will include a brief re-orientation of Photoshop’s interface, tools, and menu selections. 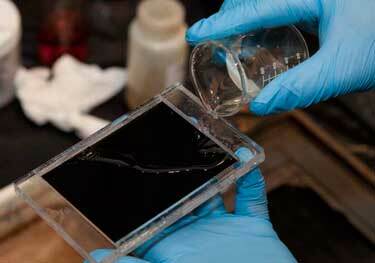 Originally invented in the 1850s, this early photographic process involves pouring a collodion emulsion over a plate and exposing the sensitized plate before the coating dries. Students will learn the basics of the wet plate collodion process using metal as the substrate, and work together to create images. Students will go through the process of preparing, exposing, developing, and fixing the plate. Images will be captured with a 4×5 view camera, and all materials will be provided. Cost: $120 Register by Thursday, March 28th and receive $20 off! *This workshop is prefaced by a free lecture, open to the public, on Thursday March 28th, from 5:00-6:30, as part of our Art Speaks: Voices from the Community series. 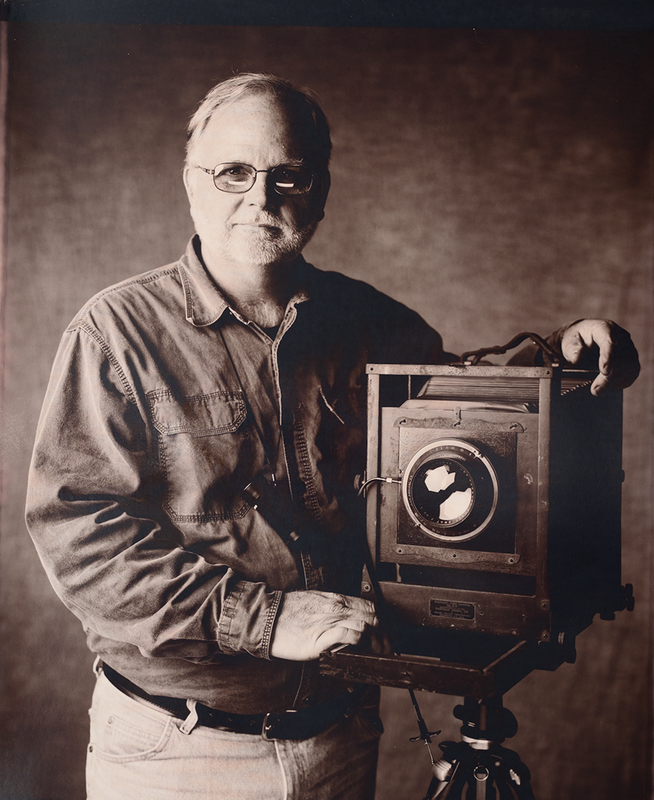 Tim Telkamp will provide an insightful lecture–and live demonstration–of some of the tools and techniques associated with the early Victorian wet plate (collodion) process. 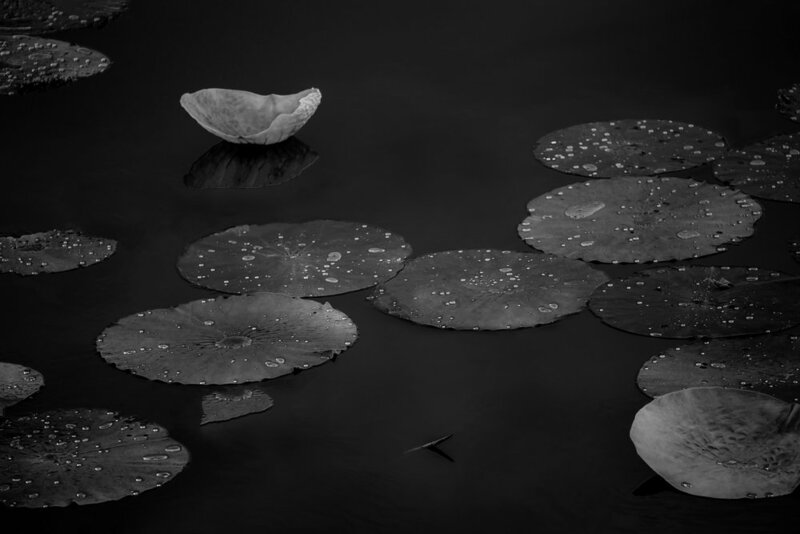 Tim Telkamp is a photographer, alternate process artist, author and mentor currently living in Central Florida. Wherever life has taken him, from crossing the Arctic Circle to South America and Europe he has gone with camera in hand. 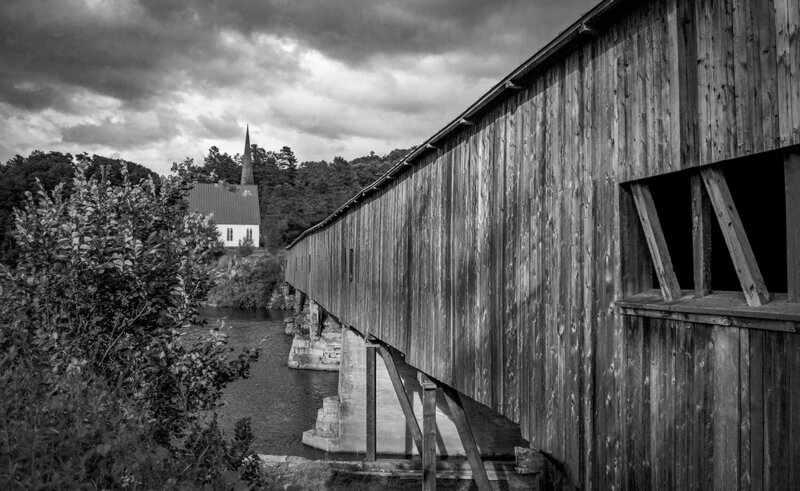 His photographs have been published in books, newspapers, and magazines, and he wrote and illustrated “The Place That’s Always with You,” a children’s story set in Central North Carolina that celebrates home and history. In contrast to his historical craftsmanship, he has also been involved in many high-tech designs and engineering projects.